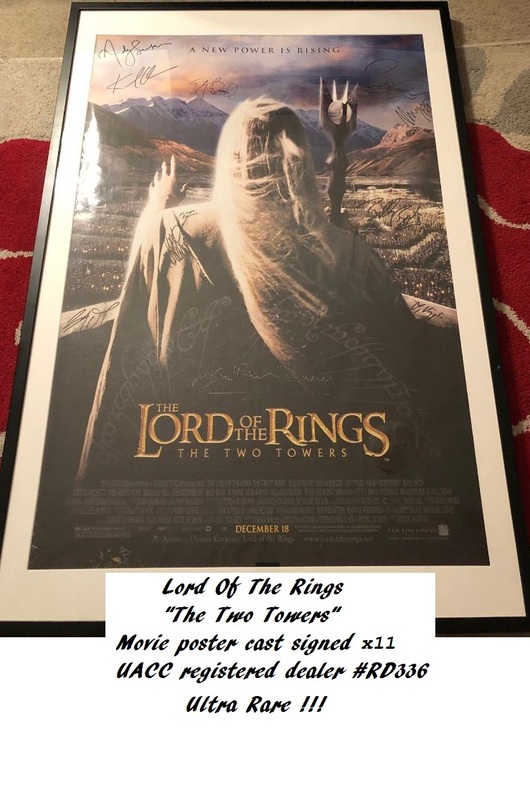 "A New Power is Rising "
A stunning, rare 27" x 40" rare USA one sheet Lord Of The Rings poster, for "The Two Towers" signed by the main cast. One of the rarest posters for this Oscar winning Trilogy. Saruman (Christopher Lee) views the formations of warriors. Incredible artwork ! Includes provenance - Poster was obtained via Billy Boyd (actor) while working in Edinburgh Theatre. 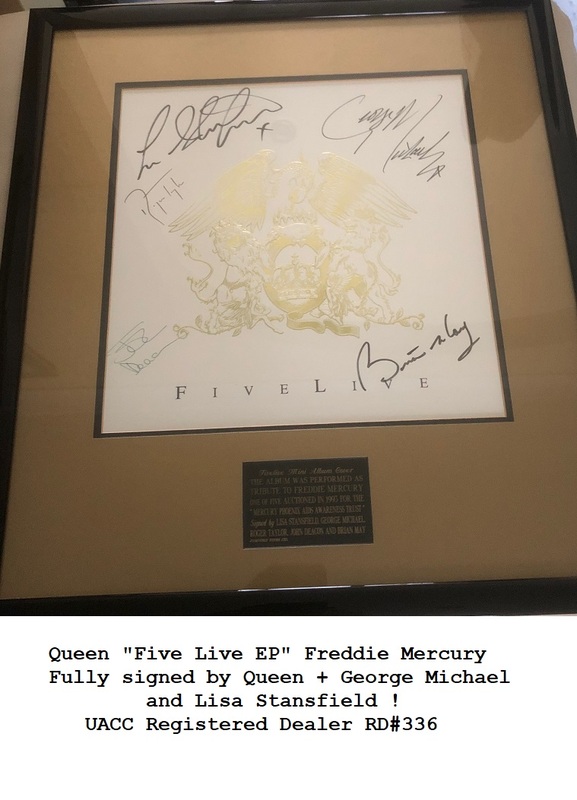 NOTE: This item is being sold on behalf of a client (The autographs have been authenticated by us) - please enquire before ordering to confirm availability.